By getting to know each client, David aligns every aspect of planning, advice, and management with each of his client's goals. David's team strives to help clients plan efficiently in order to accumulate and protect income as well as grow assets in a tax efficient manner. David’s team provides coordinated skills and combined efforts to deliver comprehensive and holistic financial security planning and investment management. David is a leader in the office and is a trusted friend and advisor to many leaders. David and his team advise a wide range of clients including: business owners, executives, and other professionals. 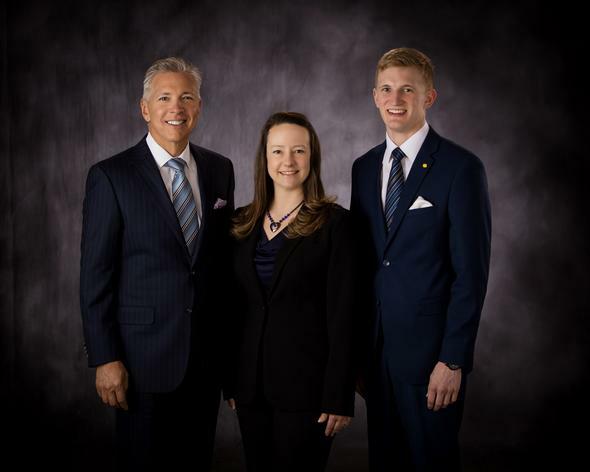 The team specializes in business and estate planning as well as agriculture related industries. Working with Team Darlington, you will receive guidance in achieving financial security. David and his team will take you through the process of: Financial, Retirement, Estate, Business Succession, and Employee & Executive Benefits Planning. Through the Darlington process of holistic financial planning, you will surely meet you and your family's goal of complete financial security.